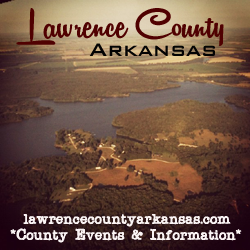 An Attorney for Pamela Digman today stated to a Judge than she was acting in self defense when she allegedly shot and killed Arkansas State Parks Chief Ranger Jerry Digman on Sunday. 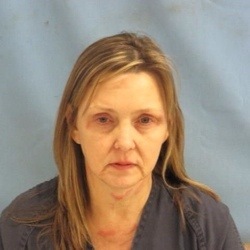 According to details released in the Pulaski County Sheriff’s Office arrest report, Pamela Digman was at the residence when deputies arrive to a shooting call, Digman reportedly told investigators that she “had just shot her husband”. Digman was not formally charged until around 9:45 pm, when Digman was questioned later during the investigation she stated that she had shot her husband multiple times after an altercation in the home. Pamela Digman made her first court appearance by video link today before Judge Wayne Gruber, Digman did not speak to the Judge during her hearing, Digman’s Attorney ask the Judge for a reasonable bond in part because of the nature of the shooting, Digman’s bail was set at $300,000. Public Defender Betsy Johnston stated today that she understood investigators originally stated they believed the shooting was self defense, she also made statements saying the children were also informed of the self defense and family expected her to be released once the interviews were complete. Other factors taken into consideration during Pamela Digman’s Bond Hearing was a 2004 conviction for Forgery where Digman had received 3 years supervised probation.